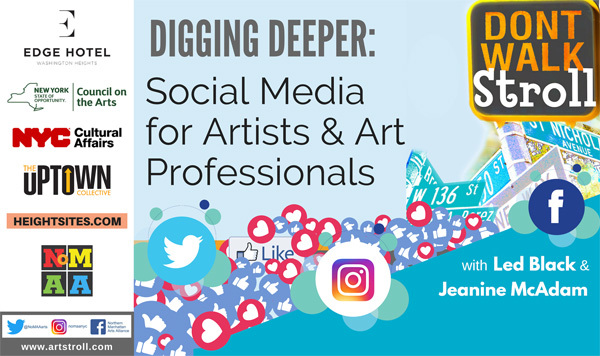 Join our founder and Editor-in-Chief Led Black and Jeanine McAdam for a workshop exploring the best practices to utilize social media for promotion. This 2-hour workshop will start with a brief overview of Facebook,Twitter & Instagram. Then Q&A time will address general issues concerning these three major platforms, followed by one on one sessions with Led & Jeanine. Within the 10-minute breakout sessions, individual participants will have the opportunity to receive help with their specific social media accounts & campaigns. This is a free event, and space is extremely limited. Please only RSVP if you are certain you will attend. 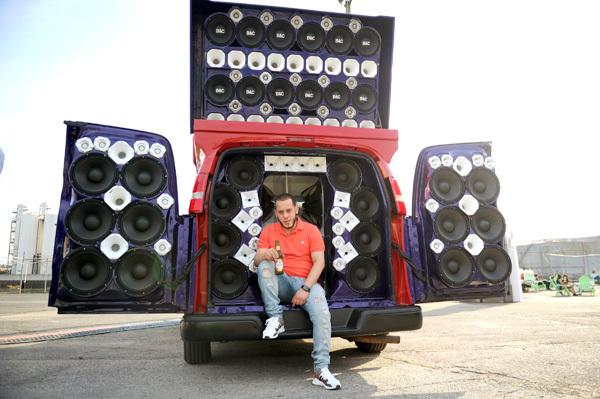 You may not know this but Dominicans love loud music. Sean Frank’s short film Mas Fuerte delves into the Dominican sound system vans and the exchange of music, culture and traditions between Santo Domingo and NYC and the wider Dominican Diaspora. Enjoy! 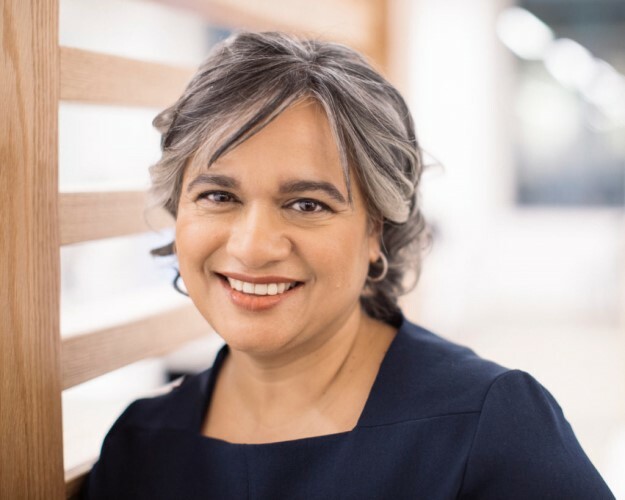 “I felt strongly that this is a time to tell our stories,” says Sarina Prabasi. After Buunni took over Inwood’s Darling Coffee, the new coffee shop had a distinctly different vibe. In just one weekend, the slightly freewheeling Darling spirit seemed to give way to a more subdued sensibility. It’s a perception that Buunni co-owner Sarina Prabasi says many customers have noticed and mentioned. 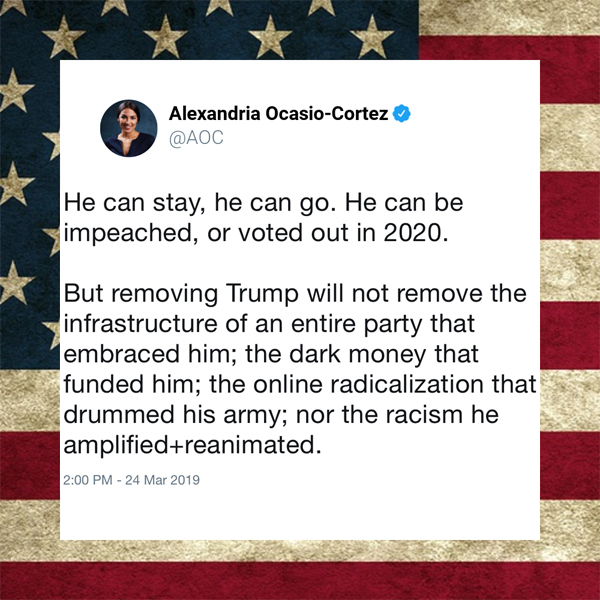 A few reasons for that can be found in her new book, The Coffeehouse Resistance: Brewing Hope in Desperate Times, published by Green Writers Press and due out April 9, with a book launch party at Buunni’s new Inwood location. The Pinehurst location became the first Buunni Coffee location, and was enthusiastically welcomed by uptown coffee drinkers. But what regulars may not know is the gentle way the two instill respect and reverence for coffee in the employees. Bob Marley is in our humble estimation, the greatest musician the African Diaspora has ever produced. Proud, prolific and prophetic Bob Marley still lives in the hearts, minds and souls of his global audience. Some of the best pictures ever taken of the reggae revolutionary were taken by legendary photojournalist David Burnett, who met Bob in the mid 70’s on assignment for Time Magazine to cover the newly emergent reggae music. The ilon Art Gallery will feature some of those epic photographs in their latest exhibit Bob Marley: Soul Rebel – Photographs by David Burnett. The exhibit runs until May 25 so make sure you hit up the ilon Art Gallery ASAP. The Pineapple Diaries is seriously smart, funny and relevant. For those that don’t know, The Pineapple Diaries is a comedic web series written and directed by the one and only Paloma Valenzuela. Paloma was recently named one of NPR Boston’s 25 Millennials Of Color Impacting Boston Arts And Culture. The show follows four best friends from the predominantly Dominican neighborhood of Jamaica Plain in Boston as they discover themselves, each other and the absurdities of everyday life. The show has generated tons of buzz in its first two seasons. The group now needs your help to create the third season. Spread the Uptown Love and support this important project. Braydin, a connoisseur of comics, likes the Bone series by Jeff Smith, who began writing the multidimensional saga when he was about nine. Braydin found the Bone books upstairs at the Inwood branch of the New York Public Library (NYPL). The 17,000-square-foot library will be demolished soon, making way for a 14-story residential building with a Pre-K center and a new library. While Councilmember Ydanis Rodríguez originally touted the building as “100 percent affordable” only 40 percent will remain affordable, according to a Housing and Preservation Development (HPD) press release. Some community members have denounced the project, saying libraries should not be springboards for real estate development. 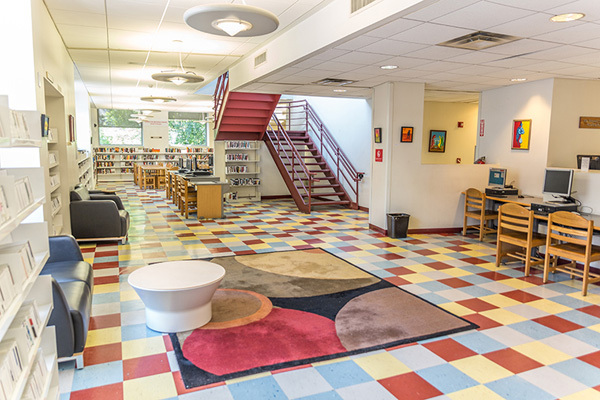 “It could be built somewhere else,” said Jeffrey Wollock of advocacy group Save Inwood Library. “We should never have been forced to choose between our library and affordable housing, because we need both.” Inwood residents rallied for the library at Community Board meetings and gathered over 5,000 signatures in protest. But Inwood’s rezoning, along with plans for the new library, was approved. Over-beaning is an actual thing for most Dominicans. It is a consideration of the utmost importance. It technically, could be the difference between a good meal and a bad one. 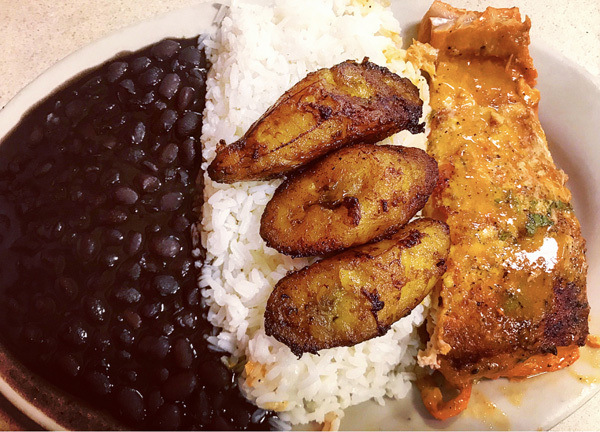 The proper ratio of beans to rice is an essential component of what is called our bandera (flag), our national dish; which is literally rice, beans and meat. That makes this whole notion of over-beaning a matter of national, and since the Dominican Diaspora has spread across the globe, even international, significance. If someone is serving you and they give you too much beans in proportion to the amount of rice on your plate, you may really want to hurt them for so wantonly destroying the vital balance between your rice and your beans. What I am trying to say is that it’s like Yin and Yang man. Don’t you get it? That’s how deep this rice/beans harmony thing goes. The conundrum is that what is over-beaning to one person is under-beaning to another. For some people, my mother-in-law included, there is no such thing as over beaning. The more beans the better. Who needs rice anyway? Put a few grains of rice in there to call it beans and rice. But it’s not. It’s really not. And you know it. Anyway, in this vile concoction, rice is a mere after-thought. It amounts to a pitiful amount of rice basically drowning in the onslaught of a tempest of beans. This is a senseless atrocity committed against innocent, helpless little granules of rice. That is just wrong, profane and should be illegal. There is also a crucial difference between an accidental over-beaning and an intentional over-being, which is straight foul. For example, like when this witch – you know what I really want to say but I know she is going to read this and she scares me (someone help me please) that I am married to – decides she wants to give me one small scoop of rice and a veritable tsunami of habichuelas because she is waging a culinary jihad against white rice and wants me to eat less of it. But I digress. There is only one fix to over-beaning and that is over-ricing but then you don’t have space on your plate for anything else.